Graham Anthony explains the background to many of the technical issues. He then shows how the design features of Titanic and her two sister ships prove what splendid engineering triumphs they were. 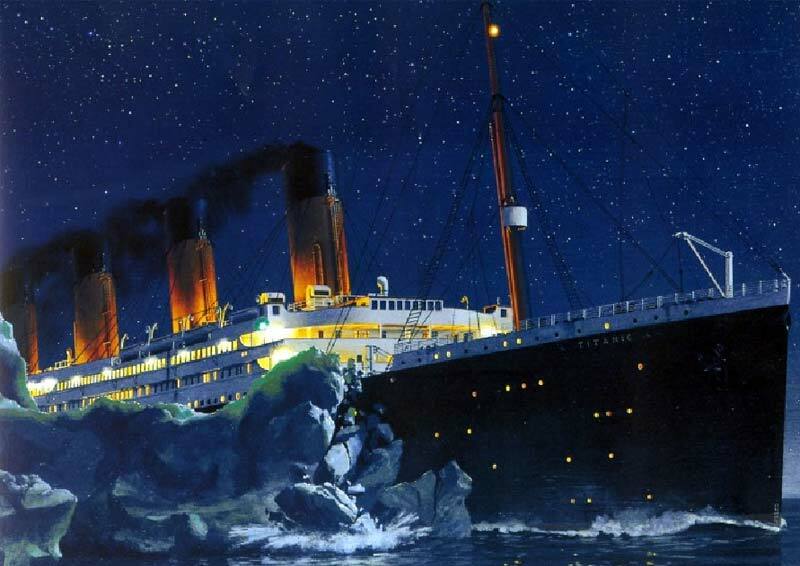 Titanic did not hit that iceberg by her own accord but by the failings of her captain and officers. The tragic loss of life was because regulations permitted 16 lifeboats to be taken off Titanic the day before she left Southampton. These human failings were the reasons that Titanic has become the world's most famous maritime tragedy. Graham Anthony's lectures entertain, challenge, and amuse. They are lavishly illustrated, and accompanied with music. Sailing and the sea have been a life-long passion. Graham has a fascination for how individual events fit into the continuum of history, and describes himself as a story-teller. He lectures extensively on the cruise ships, and lives in Cambridge with his wife Thelma.